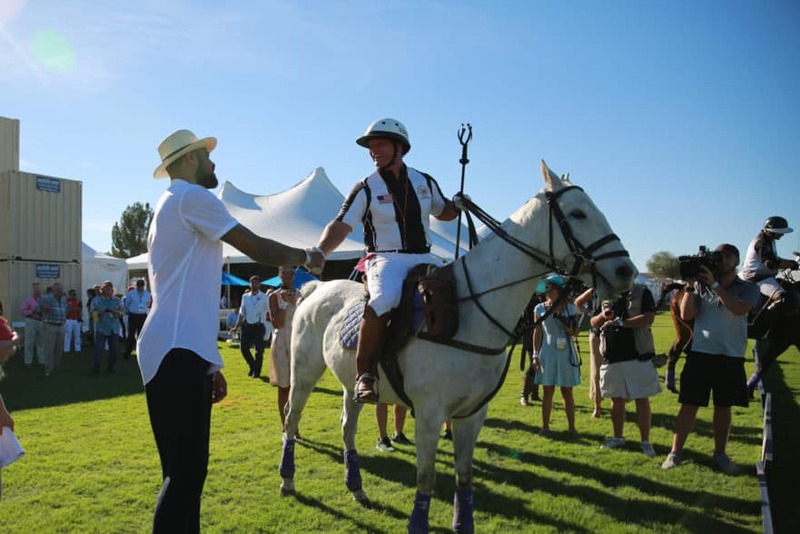 (SCOTTSDALE, Ariz.) – The 5th Annual Bentley Scottsdale Polo Championships are pleased to announce the names of Honorary Match Captains and the day’s First Drops for the three polo matches on Saturday, October 24th at the WestWorld of Scottsdale. Tyson Chandler is the Phoenix Suns’ biggest free agent acquisition from this past summer. Chandler, a 14-year veteran, is one of the NBA’s premier defensive players and owns the second-highest field goal percentage in NBA history. In 2012, he won a Gold Medal representing Team USA at the 2012 London Olympic Games. In 2011, he was part of the NBA Championship-winning Dallas Mavericks. Amy Van Dyken is a six-time Olympic gold medalist. She won four Gold Medals at the 1996 Atlanta Olympic Games and won two Gold Medals at the 2000 Sydney Olympic Games. In 1996, she was the first female American athlete to win four gold medals in a single Olympics and set various world records as well. 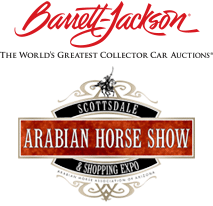 Craig Jackson is Chairman and CEO of Scottsdale’s world famous Barrett-Jackson Automobile Auction Company. Neiman Marcus VP Tim Braun and a recent inductee into the event’s Hall of Fame. Arizona Lottery’s Executive Director and former NFL player Tony Bouie. A top executive with Realty Executives will also be on hand. Dr. Jennifer Geoghegan, a board certified plastic surgeon with Oasis Plastic Surgery, is the “Official Plastic Surgeon” for the event and the official sponsor for the plastic ball used for First Drops. Similar to the ceremonial first pitch to start a Major League Baseball game, the First Drop is an honor at the beginning of each polo match. Unlike the first pitch, however, the First Drop in a polo match is the first play of the game. It signals that the ball is in action. Past First Drop honorees at the Bentley Scottsdale Polo Championships include Phoenix Suns legend and current Grand Canyon University men’s basketball head coach Dan Majerle and Arizona Diamondbacks All-Star first baseman Paul Goldschmidt. The Bentley Scottsdale Polo Championships have become “the world’s most interesting polo event” and America’s most attended. The event this year will be no different.